If you’re looking for Oceanside movers that can truly handle all of your needs, trust Coleman Worldwide Moving. 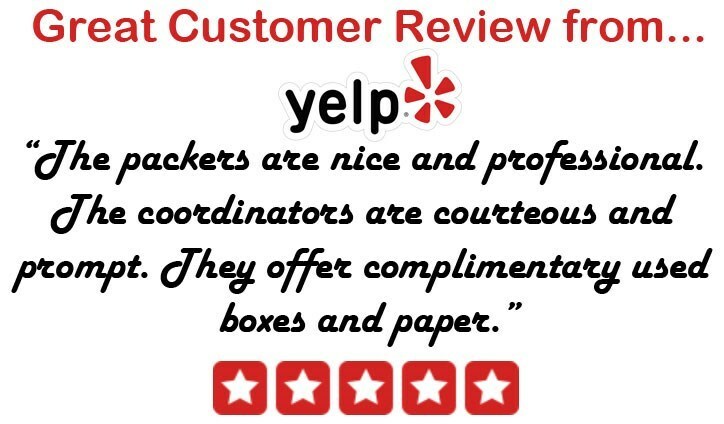 We have been providing local and long-distance moving services since 1914 and with our ProMover status and BBB accreditation, you can trust our commitment to quality and customer service. As an agent for Allied Van Lines, we can handle virtually any move, no matter how large or complex. If you’re looking for Oceanside movers you can trust, contact Coleman Allied today! Give us a call to speak with with one of our moving specialists or fill out our easy quote form to receive your free no-obligation estimate.